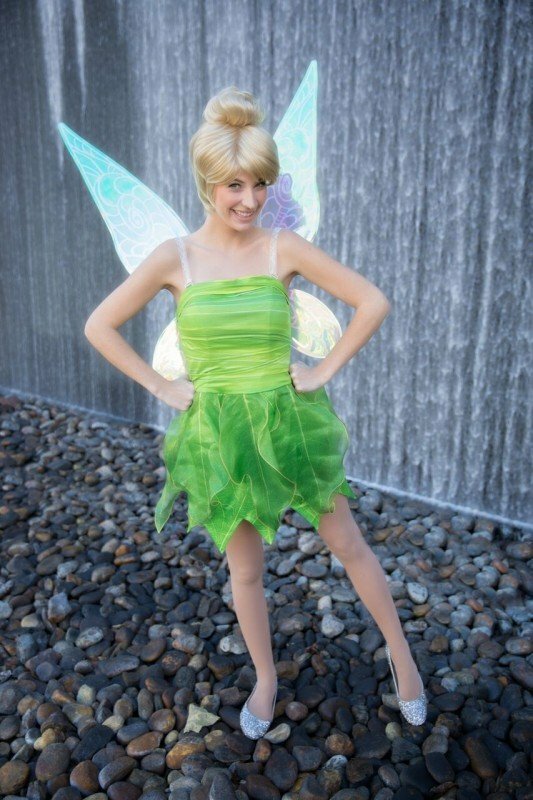 All you need for this playful pixie to appear is to think a happy thought! 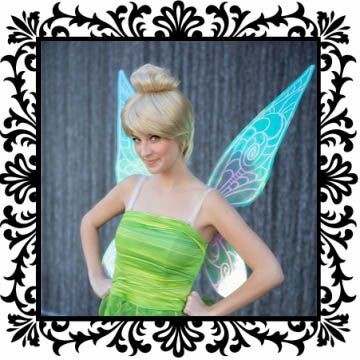 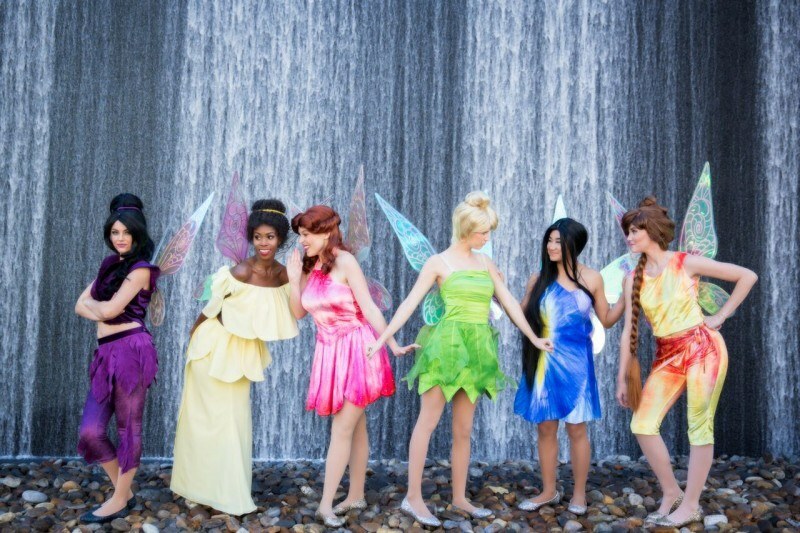 This skilled tinker pixie is sure to give the foundation to help you build the best day ever. 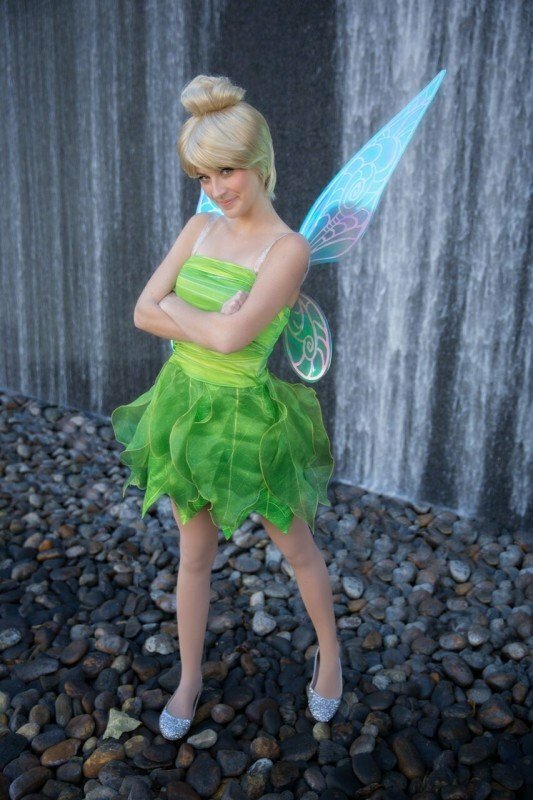 Adorable, sweet, spunky and fun, she is the perfect addition to your fairy party or princess party. 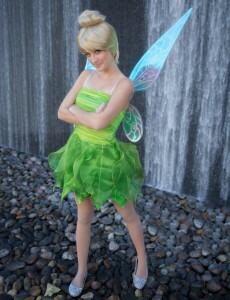 Daring and outgoing, she brings magic and whimsy to any event. 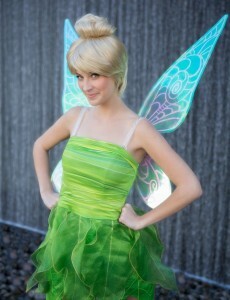 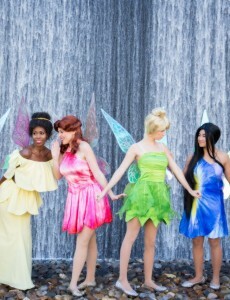 Outgoing and charismatic, she sprinkles magic pixie dust all around Orange County, Riverside and Los Angeles. 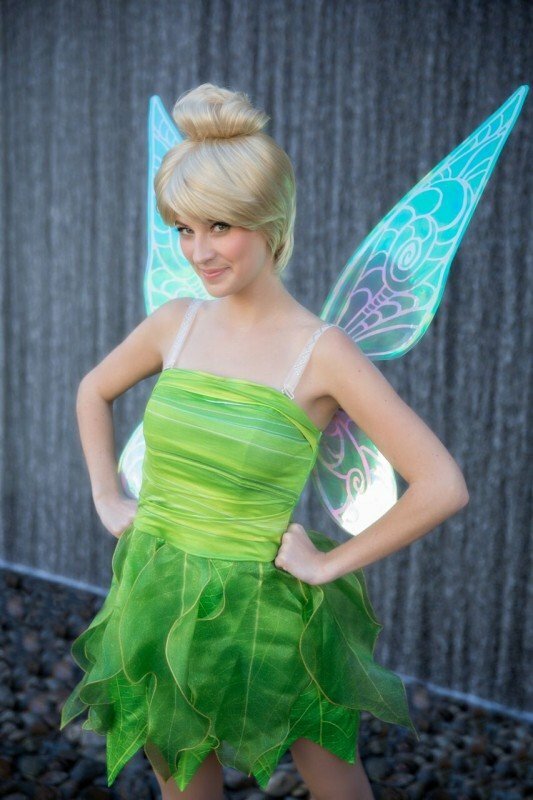 All who meet her will believe!